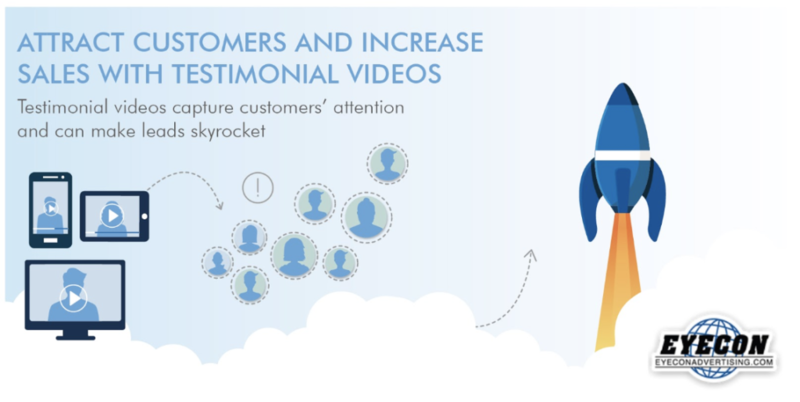 Testimonial videos capture customers’ attention and can make leads skyrocket. Successful companies are increasingly using videos to draw in new customers and keep existing ones engaged. Why video? Because in the world of advertising, brevity is key. As Forbes explains, the average person has an 8-second attention span when surfing the Internet. 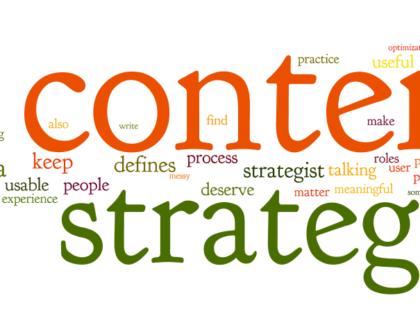 The written word just cannot compete with video in its ability to hook viewers fast. In Capture More Customers with Video, Jules Blundell stresses that just 20% of potential customers will read all the text you have put on your website, while a full 80% will watch a short video that tells them the same thing. That is why, if you want to attract new customers, you need to make video a key part of your strategy. Mini-documentary: A short piece that profiles your business. Demo: A brief tutorial demonstrating how something is done. Testimonial: A video highlighting satisfied customers’ experiences. 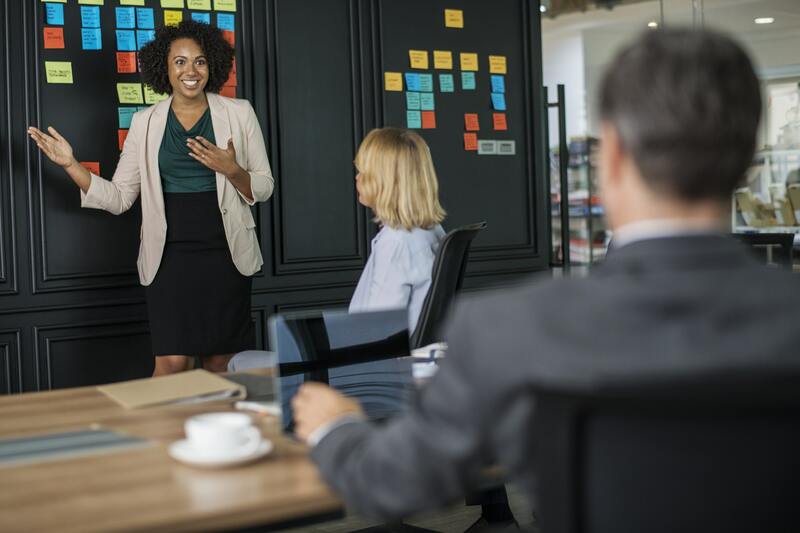 A video testimonial makes a fantastic centerpiece for a webpage because of its ability to build trust with potential customers, as Forbes says. Nothing can beat the testimonial video’s ability to attract customers. Let us delve into the benefits of testimonial videos and how you can get started creating them. Testimonial videos attract new clients and increase sales more effectively than any other sales technique, as people are most likely to believe what other customers say. 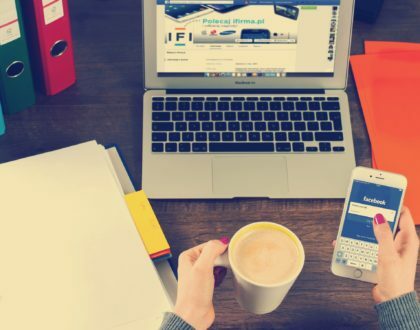 As Inc. explains, “84% [of potential customers] trust online reviews as much as a personal recommendation.” It does not matter if the reviewers are friends or strangers as long as they are seen as peers, says the Content Marketing Institute. A well-edited video holds viewers’ attention and gets the message across in seconds. It takes little effort on their part – and it is memorable. According to Blundell, 68% of viewers remember what they have seen, while just 10% of readers remember the information they have read. People are more likely to share information that they see as credible and valuable. Testimonial videos deliver just that. These videos are much more shareable than a typical company promo. Video tends to perform very well in search results, giving your SEO strategy a huge boost. 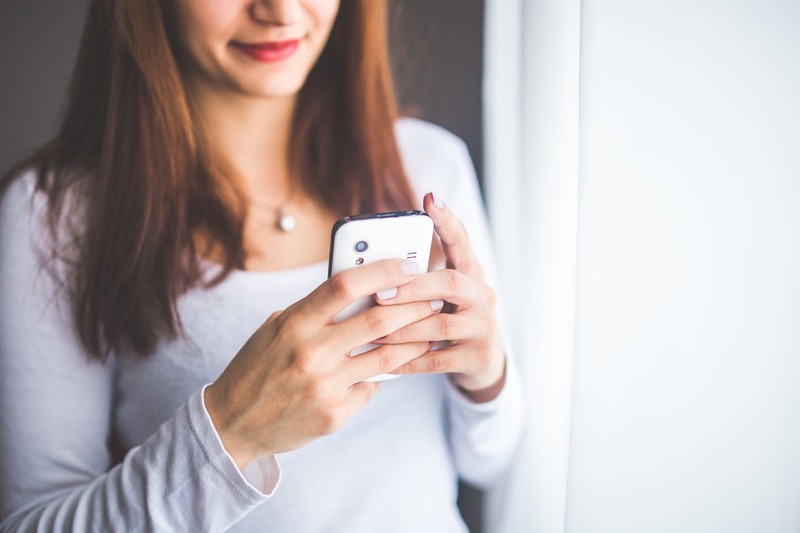 It is arguably much easier to watch a video on a phone than to read an article on one, so people can learn about your company any time, anywhere. For example, in a recent video we produced on ABM Healthcare, the hospital Southwest General gives their services a glowing testimonial. Every component of the video – a source with tremendous credibility, multiple speakers who attest to the quality of the service, and strong visuals of professionals in action – instills confidence in what AMB does. With testimonial videos, you will attract more customers by growing your leads, priming them to take the leap to become customers, and encourage them to share the video with friends, family, and colleagues. We have all seen lots of bad videos – those that drag on, feel like they are rambling, and look like bad home movies, complete with camera shake and poor lighting or focus. A tightly edited video will seize and hold viewers’ attention. Skilled professionals will carefully plan out the concept and cut out all the clutter, creating a sleek feel that evokes exactly the response you are going for. Film actual customers, not actors. Get permission to state the person’s credentials in the video – their name, where they works, and their position there. Otherwise, many viewers will assume you hired actors! Discuss with the interviewees the types of questions they will be answering in advance to help them mentally prepare and feel more comfortable. Choose interviewees in the same peer group as your target audience. Make sure they share key similarities to your target group, such as profession or income level. Remind customers of positive feedback they have given you in the past prior to the interview. What was the main problem you needed us to help you solve? What solutions did you try before you turned to us? What tangible results have you seen from our service? Did any staff particularly enhance the experience for you? Last month, you mentioned that we did XYZ for you. How did that benefit your company? Consider where you will film customers. Will you film them in action at work or on a studio set? If it is easier to understand what your product or service does by seeing it in action, shooting in the workplace might greatly enhance the piece. Plus, action shots can make it more visually dynamic, as with our video about ABM Healthcare, which includes shots of healthcare professionals interacting with patients. 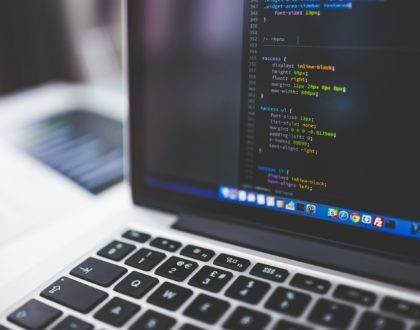 Put your testimonials directly into your sales copy so that potential customers get the information that is most likely to make them take the plunge. Never make customers click on a link to find your latest testimonial video. Put it front and center, though it is also a good idea to create a “Testimonials” page where viewers can easily find them all, if you have more than one. 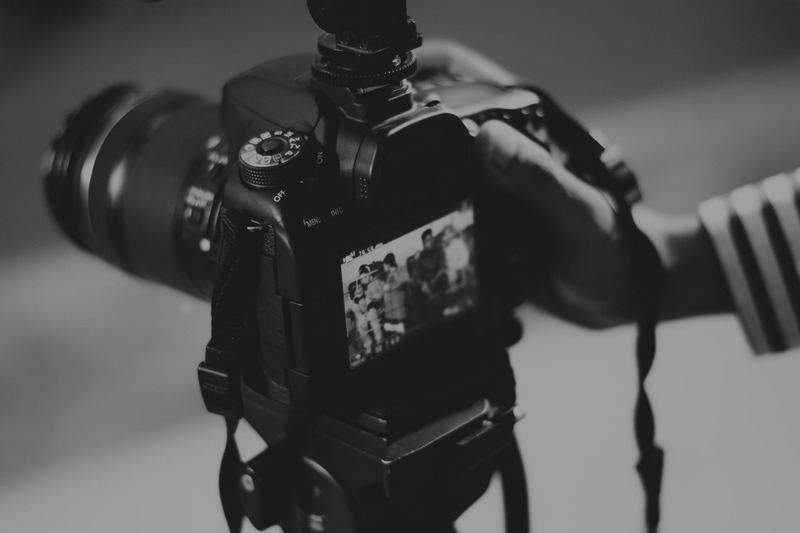 Shoot the interview first, and then collect B-roll of interviewees in action, since the interview might give you ideas for scenes that will work well. Do not use scripts. Your audience can tell if the subject is reading a prompt. Candid interviews are much more compelling because they feel authentic. Do not produce a lengthy video. Effective testimonial videos usually range from 30 seconds to several minutes. Often, videos over 90 seconds lose viewers’ attention, unless they are extremely well produced, Forbes says. Remember, one of the benefits of testimonial videos is their ability to stay brief. Do not create an endless list of praise. Three testimonials is a solid number to aim for; 10 or 20 sounds like bragging, says Donald Miller in Building a Storybrand: Clarify Your Message So Customers Will Listen. Remember, a single video cannot include everything you want to share – and all the better, because that leaves you with plenty of material for follow-up videos. 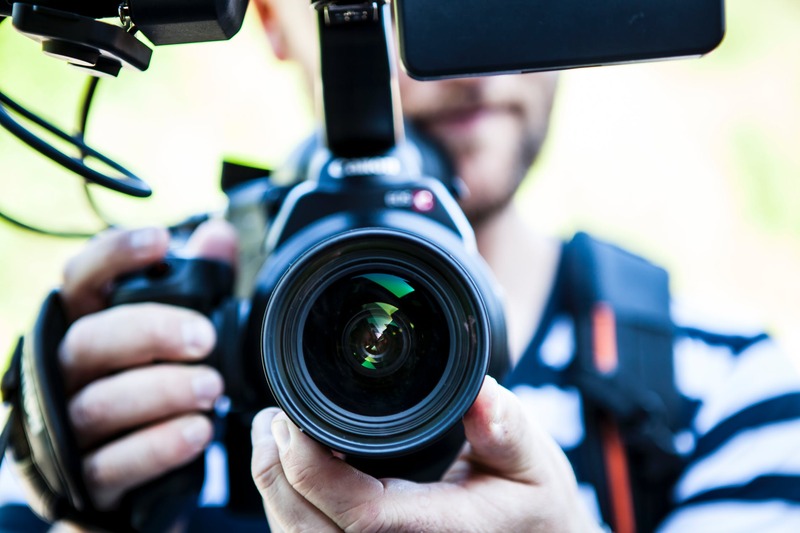 Creating a series of testimonial videos will keep your website dynamic and engaging while showing new leads the continued effectiveness of your product or service. Ready to get started attracting new clients and increase sales with testimonial videos that are well-crafted and engaging? Get in touch! 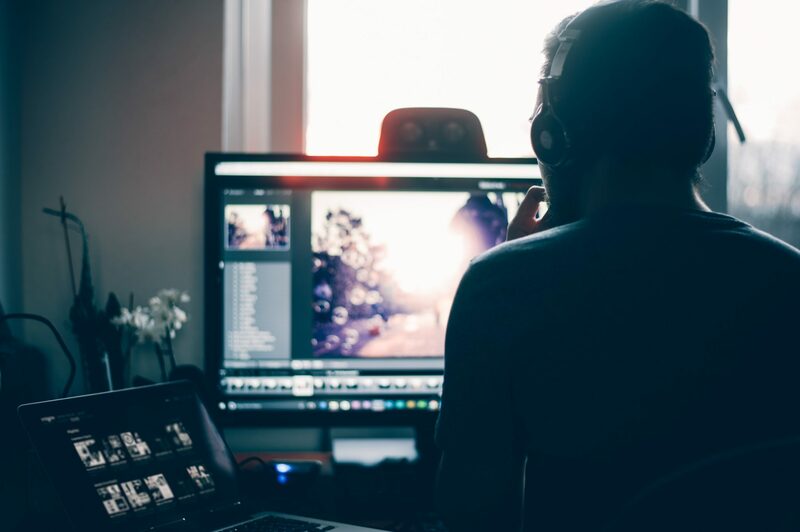 Our experienced video production team will help you decide which approach is right for you, and then create a piece that takes your advertising to the next level.